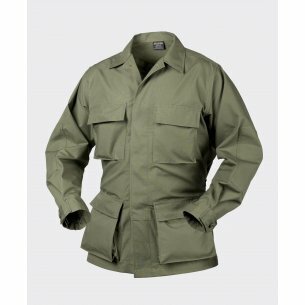 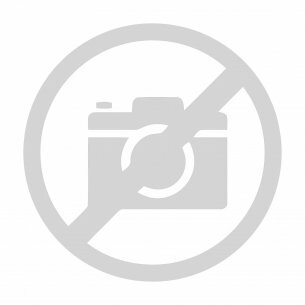 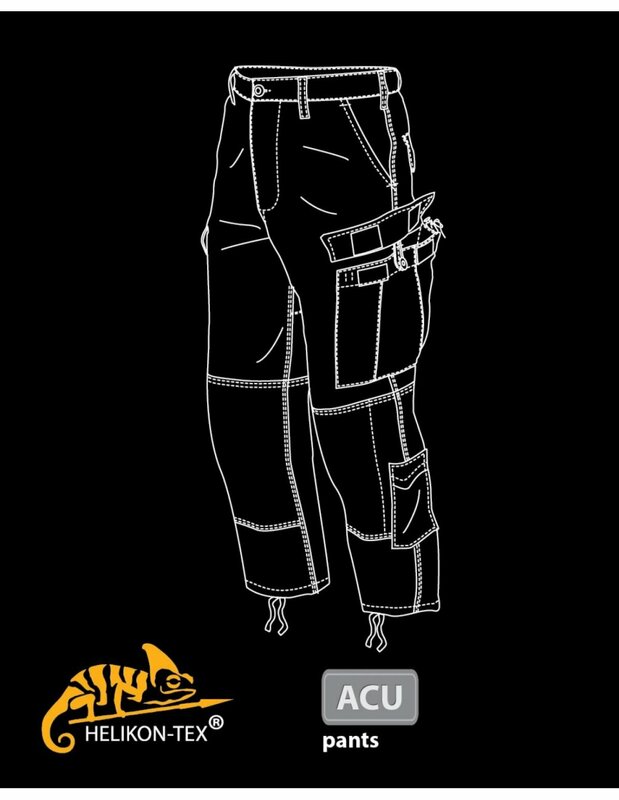 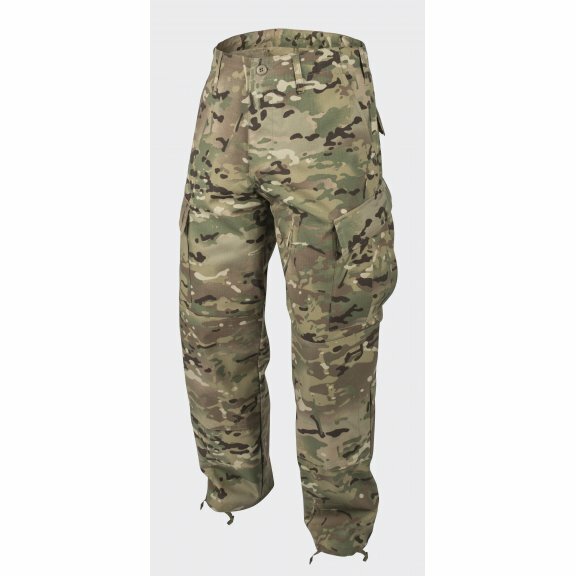 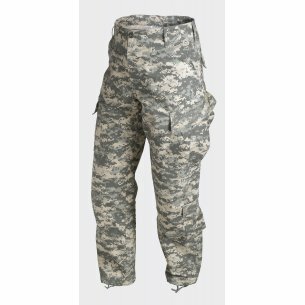 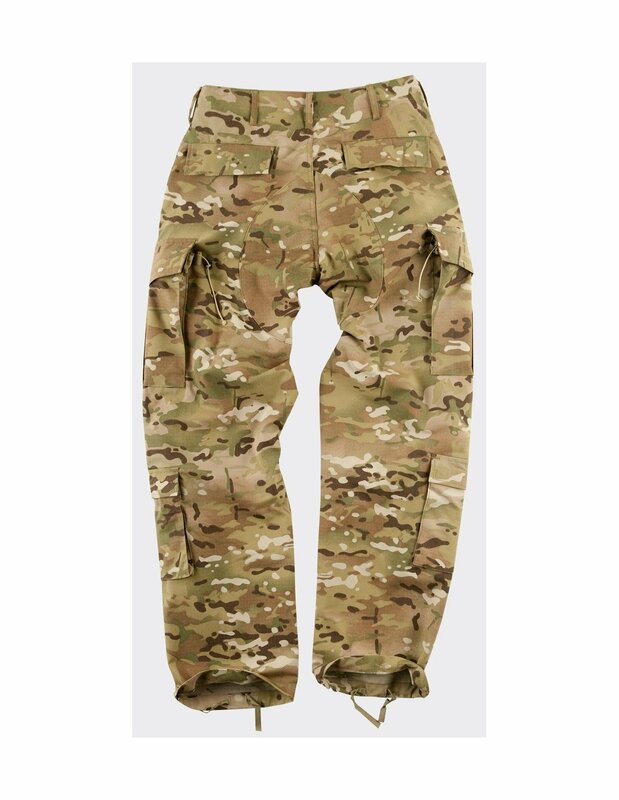 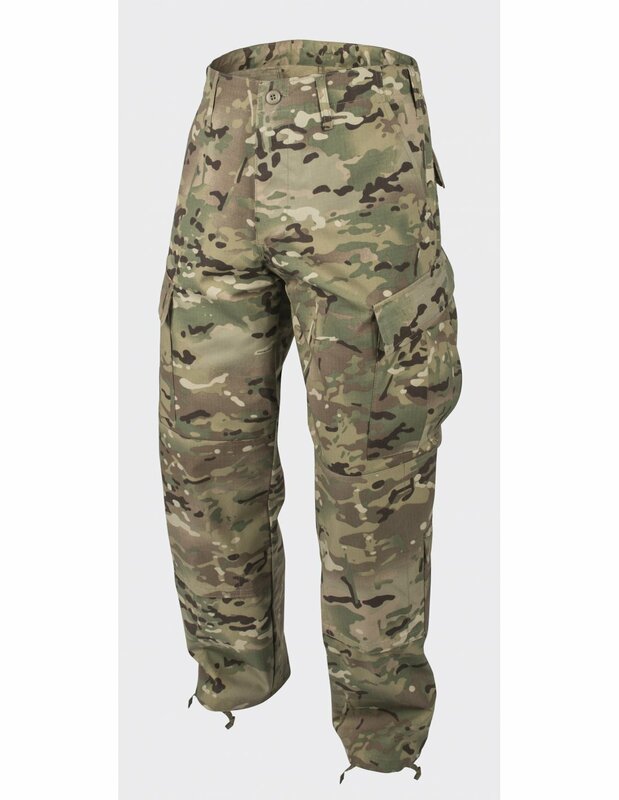 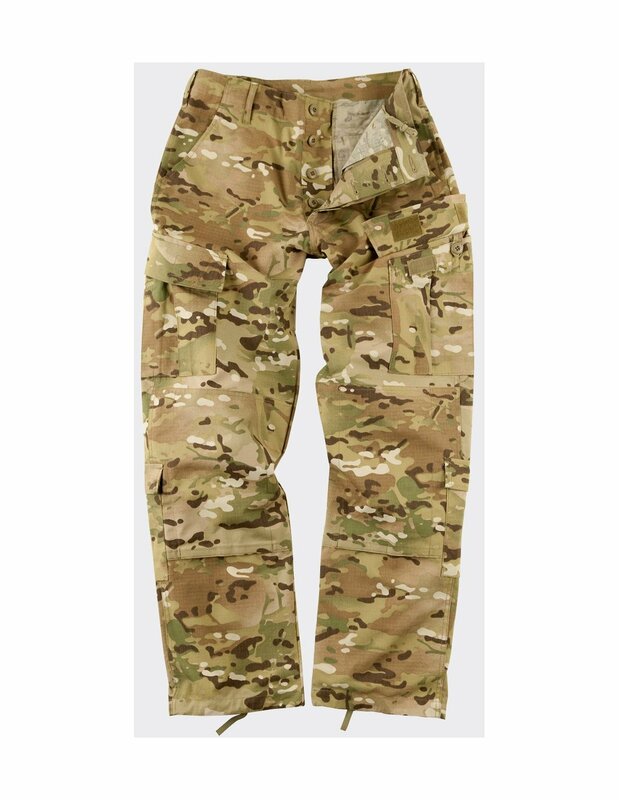 ACU (Army Combat Uniform) trousers from Helikon-tex were made according to the US Army specifications. 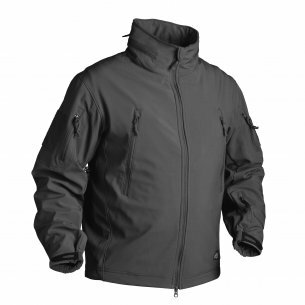 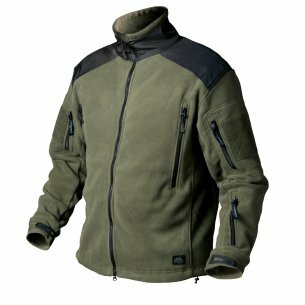 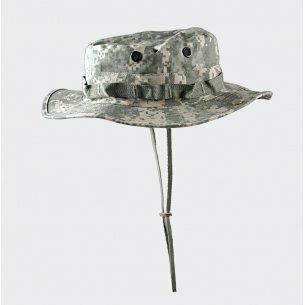 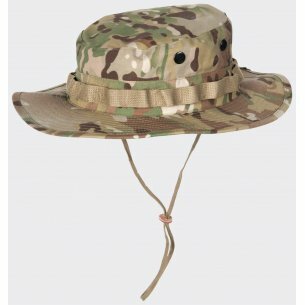 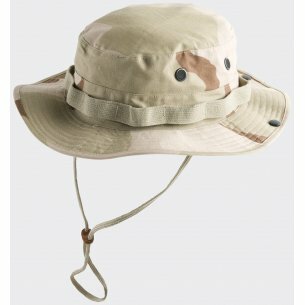 The ripstop material is both, resistant to wear and tear as well as light and breathable. 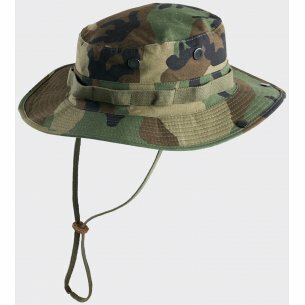 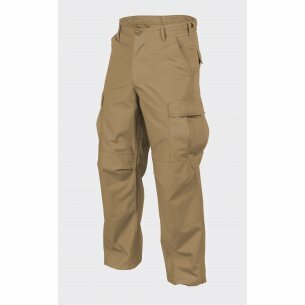 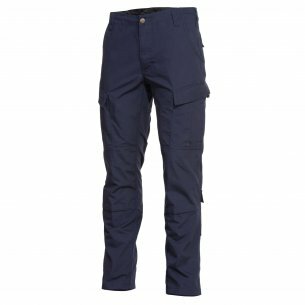 Product features: 2 front pockets; 2 button-fastened back pockets; button fastened fly; 2 cargo pockets on legs with flaps and velcro fasteners (button and drawstring); 2 small calf pockets with velcro flaps. 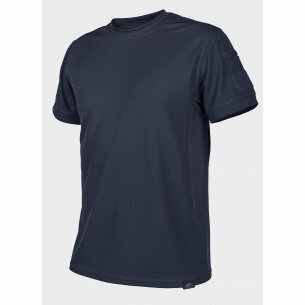 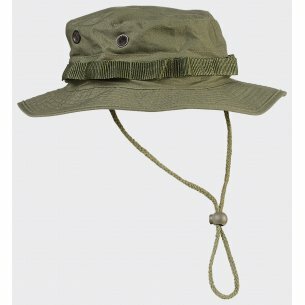 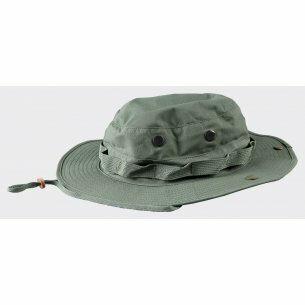 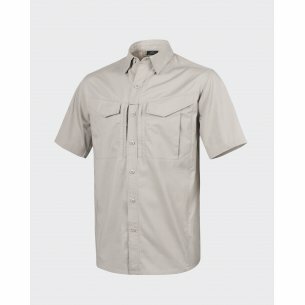 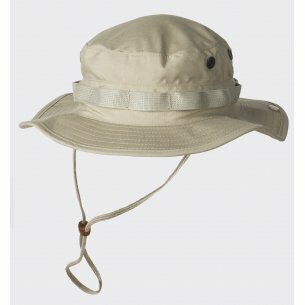 Material: Polycotton Ripstop (60% Cotton 40% Polyester).